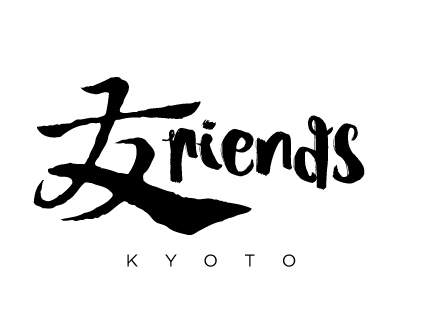 Friends Kyo is a backpacker hostel in the heart of Gion, Kyoto. We are in between Kyoto's two largest geisha districts, 1 minute from Gion-Shijo Station, a 24-hour supermarket and convenience store, 3 minutes from Kennin-ji Temple (Kyoto's oldest zen temple), and 5 minutes away from Pontocho and the shopping district of Kawaramachi. Our 8-bed mixed-gender dormitory and 6-bed women-only dormitory have single level beds, not bunk beds. We are also located on a quiet street so you can have a good night's sleep here. All beds come with privacy curtains, bedside reading lamps, and individual safes for your valuables. Both dormitories have in-room toilets equipped with heated seats and bidets, and sinks for washing up. We have a shared space on the first floor, where you can enjoy a free flow of coffee, tea, and light refreshments throughout the day. There is a free washing machine, and free wifi throughout the building. Hang out on our faux-grass carpeted rooftop, from which you can see the Higashiyama mountains, Yasaka Pagoda, and Kiyomizudera Temple.